In 2011, Finch the first ever incarnation of this project. 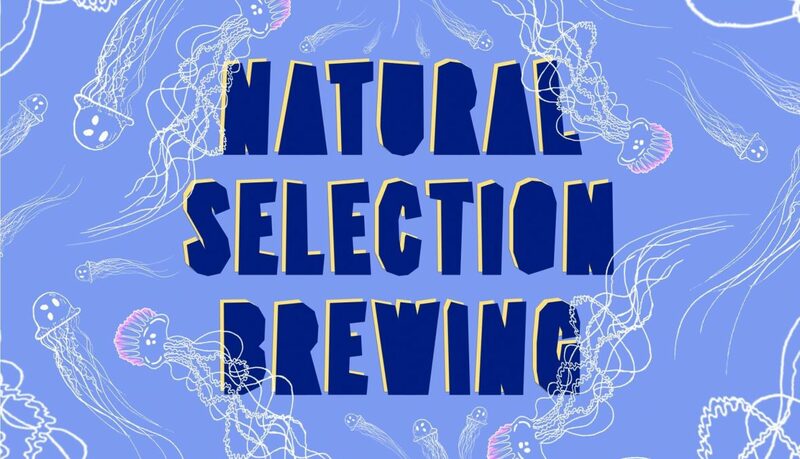 A 6.5% hoppy red ale: nutty, chocolatey, caramel and vanilla body with a fruity and floral flourish from the Chinook and Amarillo hops which lead to a dry, go-back-for-more finish. A naturally cloudy, hoppy summer wheat beer with low bitterness but enough citrusy zing to be perfect for thirst quencher. 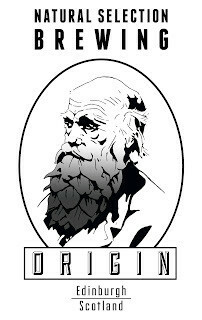 This year’s release was a New World saison called origin 5.5%. This crisp, dry and fruity beer has a pronounced hop characteristic from the galaxy hops. This Belgian style beer is brewed with rye using saison yeast to give a unique taste.